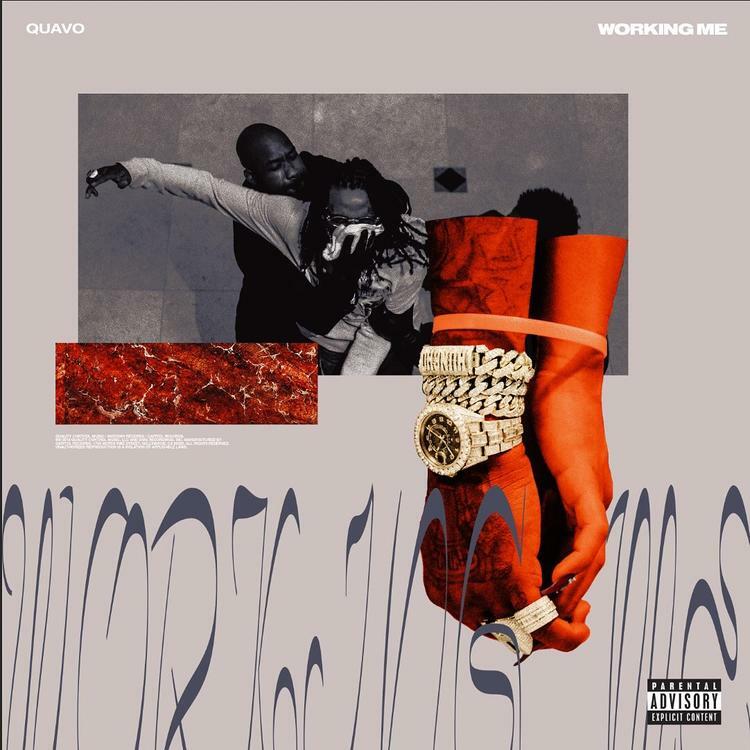 Quavo Drops Off A New Murda Beatz-Produced Song "Workin Me"
Home>New Songs>Quavo Songs> Quavo Drops Off A New Murda Beatz-Produced Song "Workin Me"
Listen to Quavo's 3rd solo release of the night with "Workin Me." As if "Lamb Talk" & "Bubble Gum" wasn't enough, Quavo decided to keep his foot on the gas and share a third offering tonight called "Workin Me." Available on iTunes, take a listen to Quavo's new solo release and sound off in the comments. Damond Blue & Moneybagg Yo's "Ride:" "A Dedication To All The Blocks Everywhere"
SONGS Quavo Drops Off A New Murda Beatz-Produced Song "Workin Me"